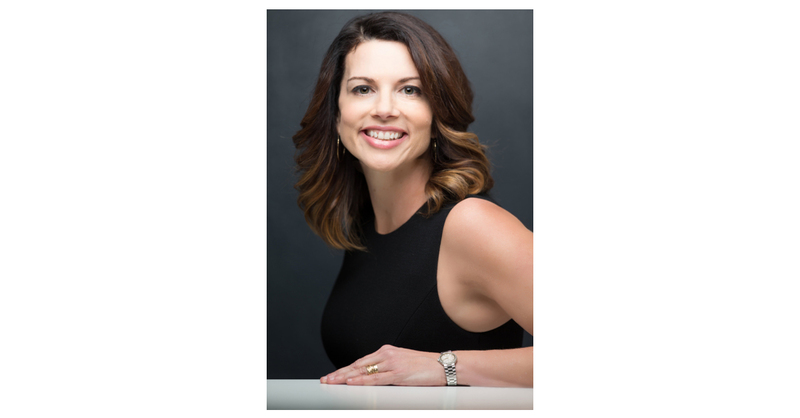 MCLEAN, Va.–(BUSINESS WIRE)–Gina Bianchini has been elected to the Board of Directors of TEGNA Inc. (NYSE: TGNA), effective February 26, 2018, the company announced today. Bianchini is the founder and chief executive officer of Mighty Networks, a software platform for entrepreneurs and online businesses to instantly grow their own interest-based social networks. Prior to founding Mighty Networks, Bianchini co-founded Ning, the largest social platform for niche communities of interests and passions online. Bianchini served as chief executive officer from its inception in 2004 until 2010. Bianchini serves on the Board of Directors of Scripps Networks Interactive (NASDAQ: SNI). She also co-founded Leanin.Org, a thriving organization dedicated to supporting women leaning into their ambitions. Bianchini graduated with honors from Stanford University and received her M.B.A from Stanford Business School. With Bianchini’s election, TEGNA has 11 directors.